Daigo-ji is Shingon Daigo sect head temple in Kyoto Fushimi-ku, Kyoto. Every year on February 23, “Godairikisonninnoue” will be held. 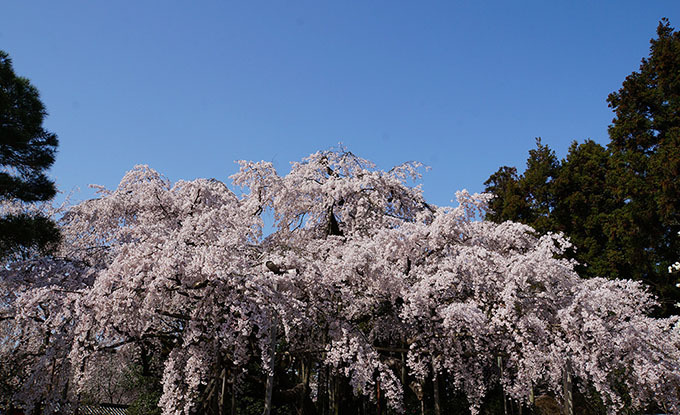 About the old days was carried out “Cherry blossom viewing of Daigo-ji” by Hideyoshi Toyotomi, Cherry blossoms in spring, autumn foliage is famous. The precinct has about 1,000 cherry trees. 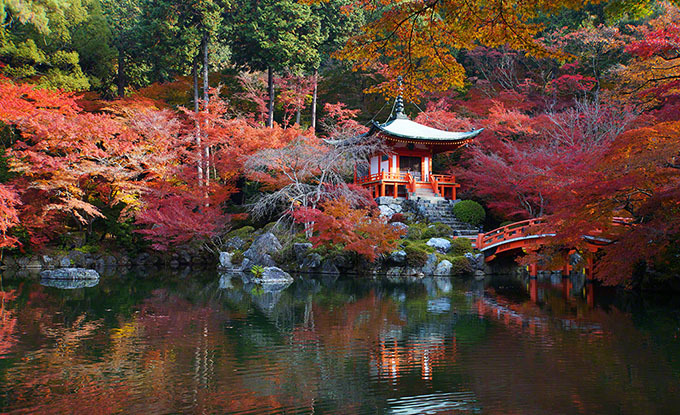 Daigo-ji has been a World Heritage Site as part of the “Historic Monuments of Ancient Kyoto”. Please enter 30 minutes before the closure. ※There is also a common ticket. Posted in 洛南・山科エリア and tagged 世界遺産(World Heritage), 桜名所, 紅葉名所.